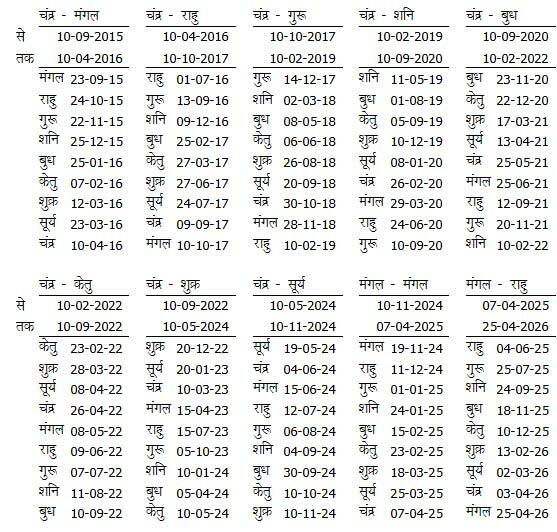 There are 12 houses in horoscope birth chart. Each house explains the different matter of your life. Horoscope reading is all about the houses and nine planets. For your own horoscope reading you need to have knowledge of all these houses & planets. 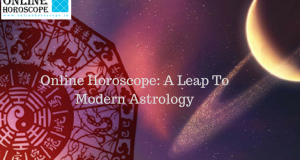 I am going to tell you in this post how you can read your horoscope. Let me tell you everything in very short lines. First house is of yourself and in front of 1st house this is house of your partner. 2nd house is of your family and finance. Third house is of your efforts, brother and sisters, close friends. 4th house is of happiness. 5th house is of your entertainment and emotions of your heart which is love. The love matters, education & your intelligence is all about this place. The 6th house is of trouble, enemies opponents & health issues. 7th house is of your life partner who is your wife or husband. 8th house is of death and loss or even life loss. The ninth house is of your fate the destiny. The 10th house is of your career. 11th is of your income & materialistic life. The 12th house is of your expenses & money loss. Now lets know about the planets. The Moon, Mercury, Jupiter and Venus are good planets which is called benefic planets. The Saturn, Mars, Sun and Rahu, Ketu are the bad planets which is also called malefic planets. The bad planet give good effects in the particular houses like 3, 6, 11 and good planet gives good effect in 1, 2, 3, 4, 5, 7, 9, 10, 11th house. Have a look into the image represent houses and planet. 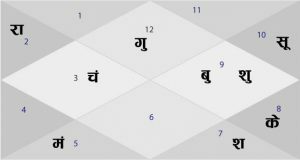 This is the best position of planets which will help in horoscope reading and analysis. Each planet gives good or bad effect in his Major or Sub Period which is also called Mahadasha and Antardasha. This is periodic table always being given in horoscope. Have a look into the period and sub period in the image below. Suppose if your question is when will I get married you have to look into the seventh house. If some planet exists there, check the Vimshottri Table the major and sub period table in horoscope. 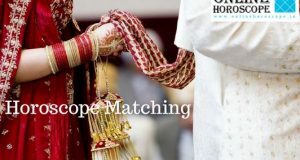 When the period of 7th house planet will come into your life your marriage will happen. 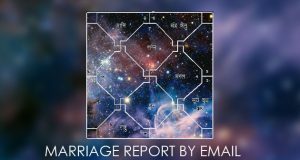 Now this is important to know that it is not necessary that your marriage related planet’s period is currently running or not. It might come after the age of 40-50 also then we will consider other rules for your marriage time prediction. I think this is enough to know & if you know that much, this is perfect time you order your horoscope reading. We will tell you in detail what is written in your horoscope. To place an order just follow the link below. 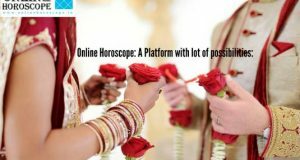 Horoscope Reading for 551 Rs.